Epic Reads has posted a multi-chapter preview of the highly anticipated OPPOSITE OF ALWAYS by Justin A. Reynolds. 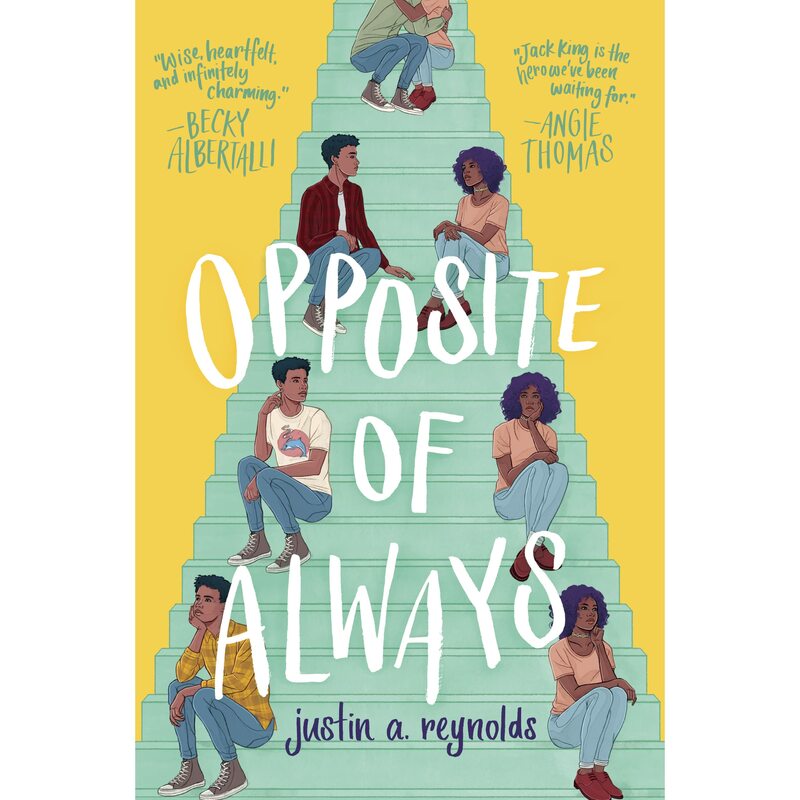 This preview of Justin A. Reynolds’ debut love story Opposite of Always allows readers to meet the endearing protagonist Jack King, and it really throws us headfirst into the story. Continue reading here,and don’t forget to pick up Opposite of Always on March fifth!